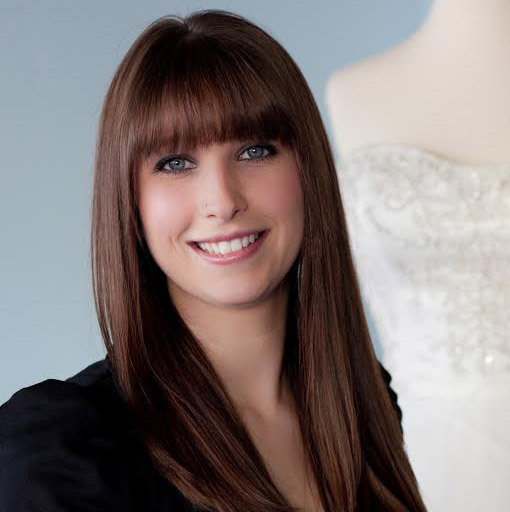 We offer the largest selection of designer wedding gowns in Maine. Amazing dresses, services and prices to fit all wedding day budgets. 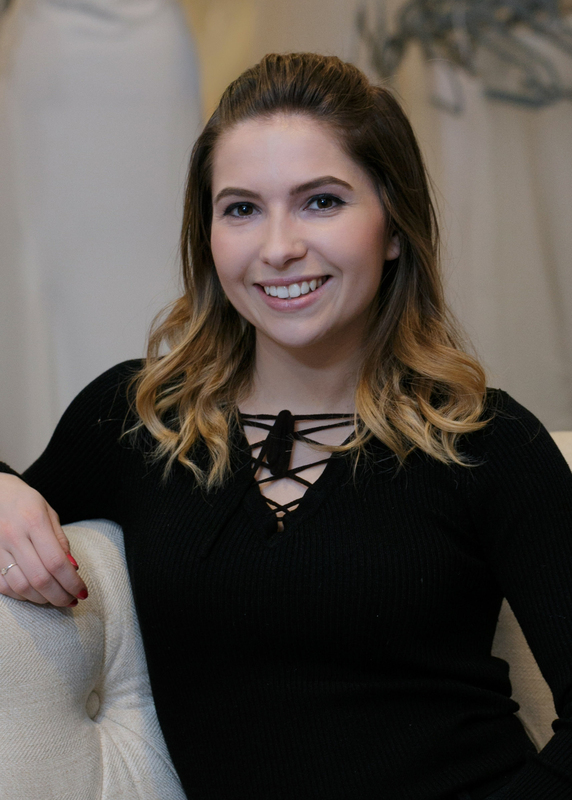 Andrea’s Bridal is Maine’s premier bridal and formal wear boutique located in the heart of Portland’s downtown district. We offer a vast selection of gowns for every occasion, personality and budget. 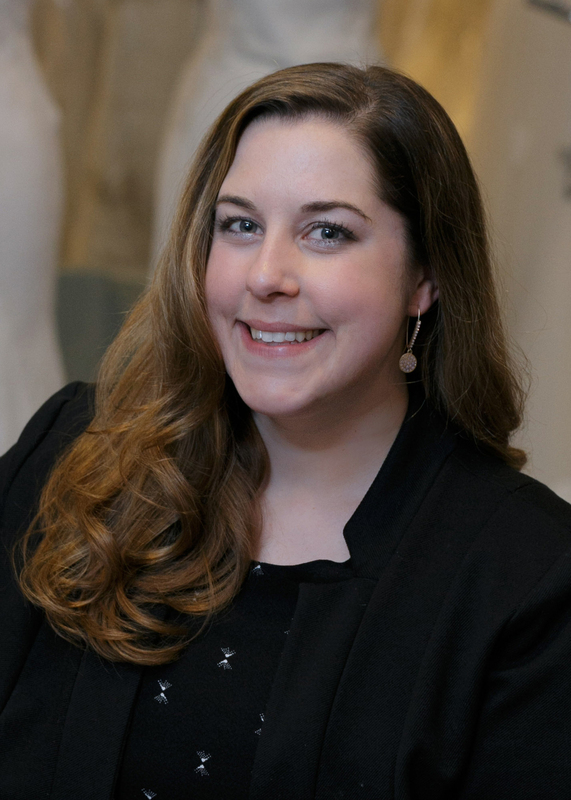 We work by appointment so that our experienced style consultants are available to help you find the perfect dress for your big day. 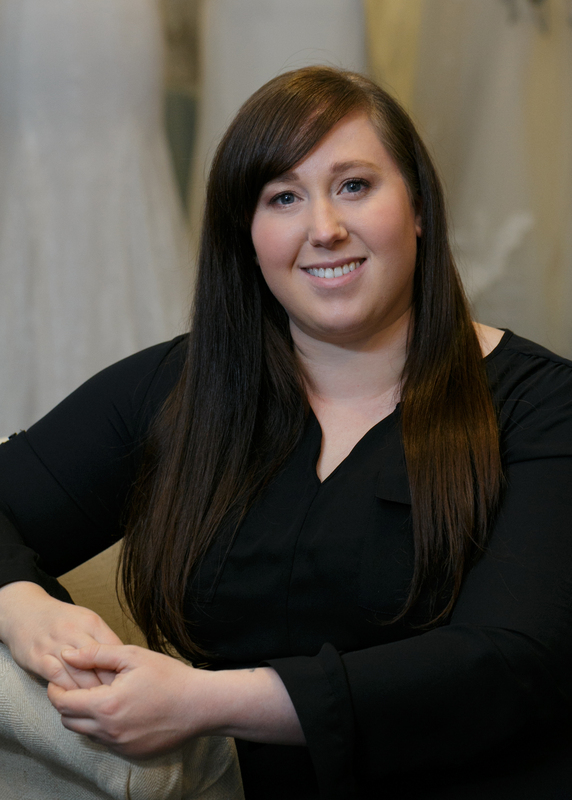 to schedule your bridal gown consultation. “Jill was exceptional and made me feel like I was the only one there! The most sweetest! 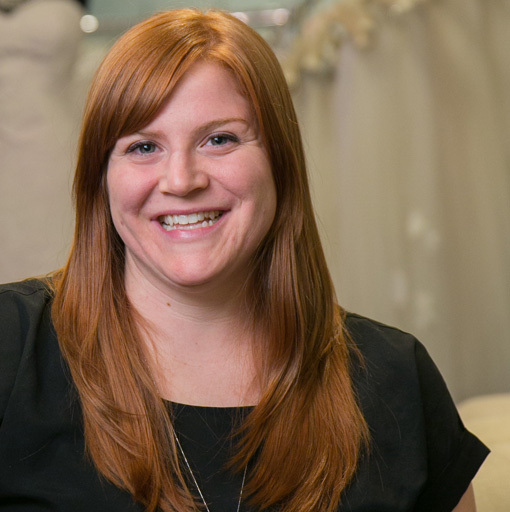 I couldn’t have imagined a more perfect wedding dress shopping experience! 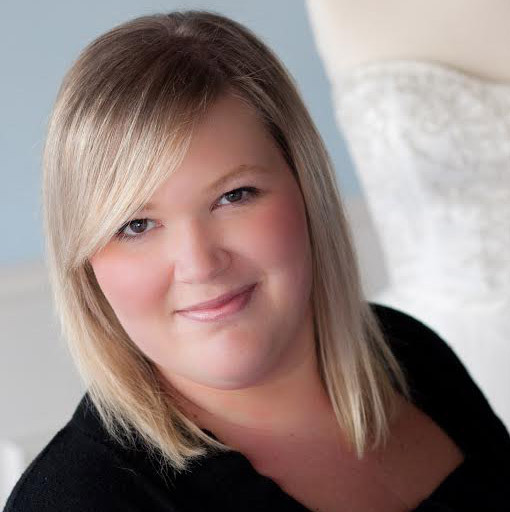 My bridal consultant Amy was absolutely phenomenal. She made me feel welcome, encouraged me to be picky, and made me feel like my thoughts and ideas mattered. She truly listened to both me and my guests, and without her, I’m not sure I would have been able to find such an incredible dress so easily. Thank you for a wonderful experience that I will never forget! Morgan pulled many dresses according to things I told her I liked as well as dresses I would have never tried if it weren’t for her suggesting it. 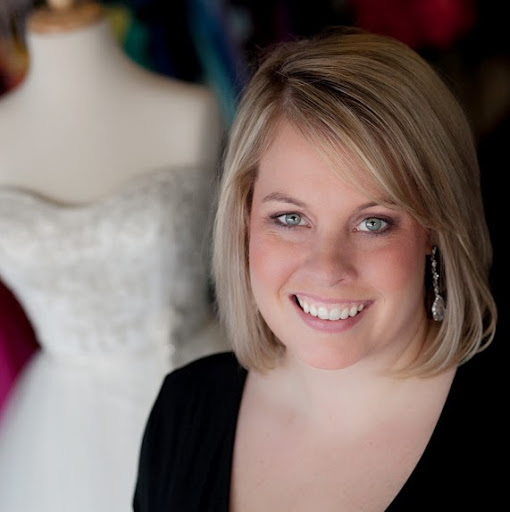 Morgan was fantastic and really made my wedding dress search experience wonderful! Morgan listened to what I liked and wanted while staying within my budget. She was friendly, flexible and patient which made the experience that much more enjoyable. Deidre was great to work with. She helped me and nine guys with our tuxedos. She made it easy!